If you are thinking about floristry as a career or you just want to learn how to create simple stunning floral displays for your home, then this introductory course is for you. 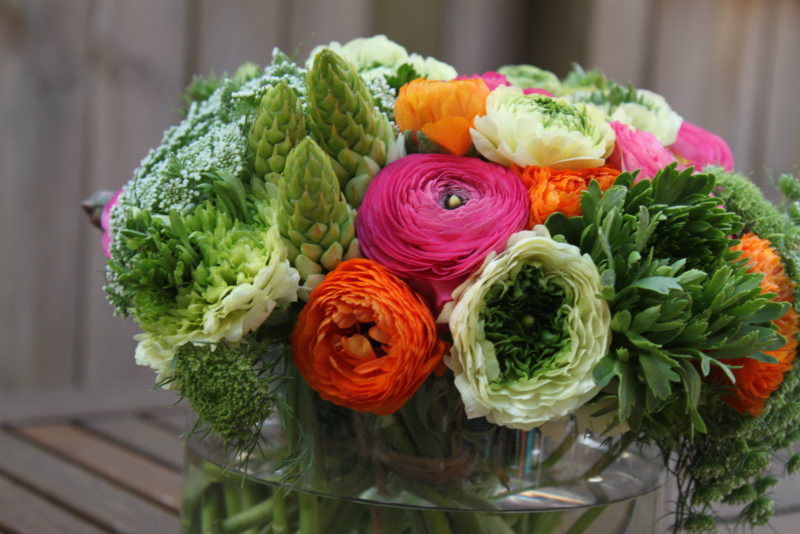 Learn the basics of floral design in this course. 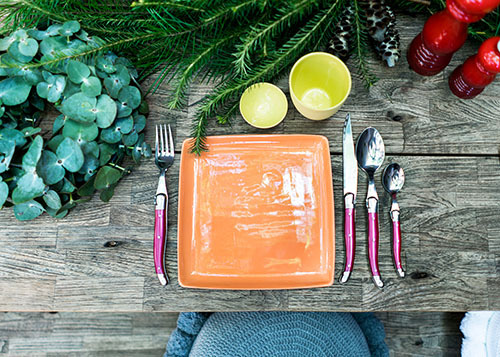 Surprise your guests at your next dinner party with an exquisite table setting and learn how to spiral a bouquet. 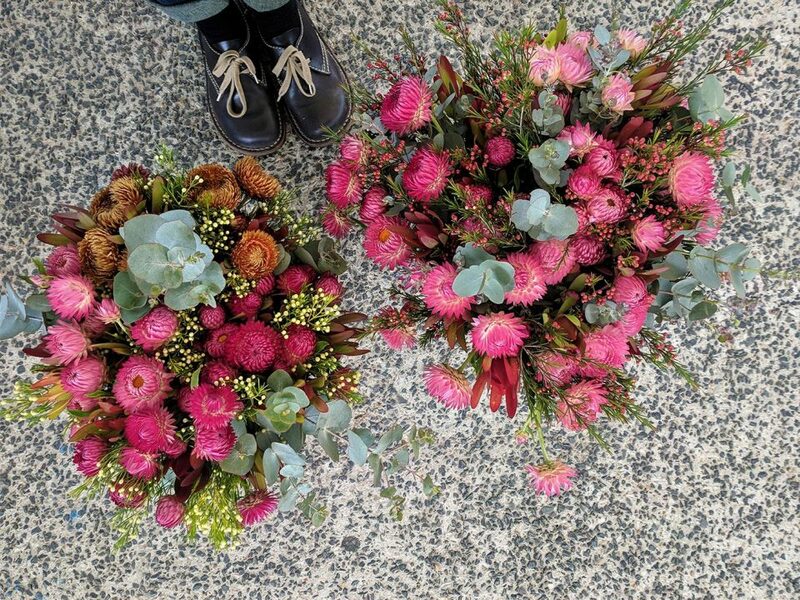 If you want to learn how to arrange and style floral settings and flowers in Sydney, then this course is for you. 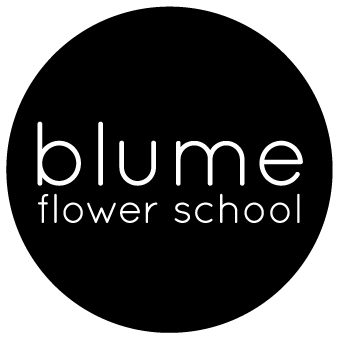 If you are a bride-to-be or you want to gain valuable floristry industry skills, you can’t go past this course. 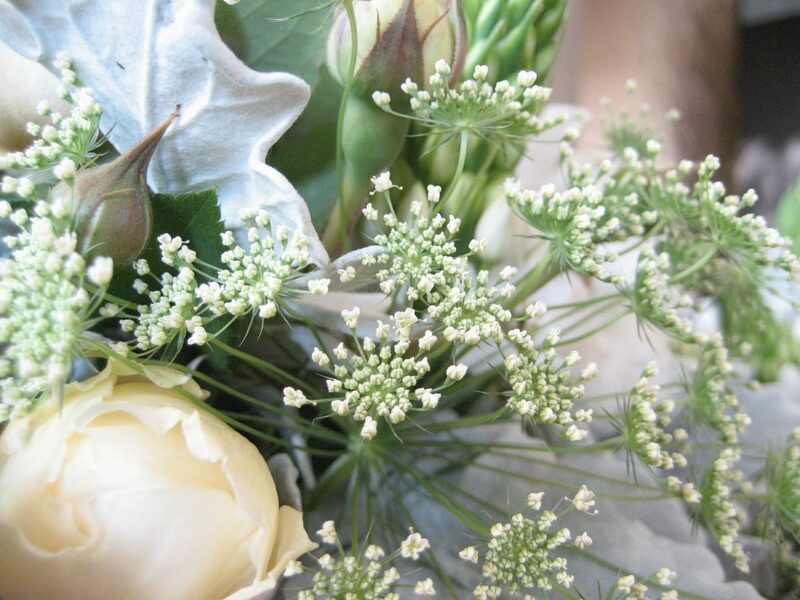 You will gain an insight into the world of wedding flowers. You will create and take home two beautiful wedding bouquets, a wired buttonhole, a ladies’ corsage, a flower crown and a flower girl basket. We will also look at various options for table centres. Covering everything from styles, flower availability to pricing. Bring your bridesmaids and mums. They will love it. 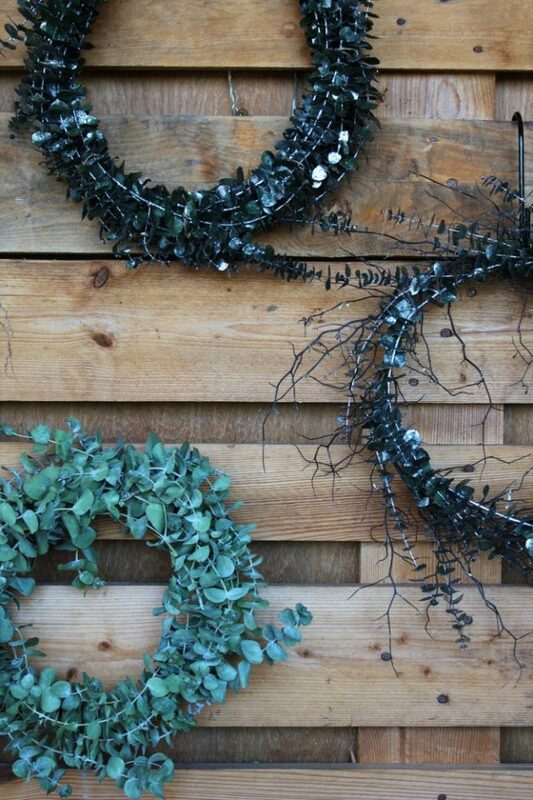 Join the wonderful Kerstin and learn how to create a beautiful wreath ready for your door, wall or wherever! Kerstin will guide you through the technicalities of constructing your wreath so it is strong and withstand any type of season… enjoy a glass of bubbles to get into the festive vibe!